DSL offers Building Management Systems (BMS) to manage, monitor and control your building’s technical services. Heating, ventilation and air conditioning (HVAC), power and lighting, fire and security, etc. can all be managed through the BMS along with the energy consumption of those devices. 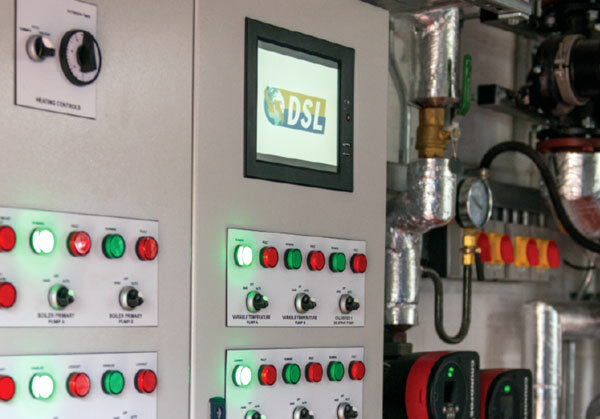 From the most basic level with simple, programmable, temperature control, to comprehensive building management technology that controls field devices, DSL can create a bespoke solution to fulfil your requirements. DSL are the leading Southeast Technical Partners for COSTER EU and as such we offer detailed design, supply & installation of building management systems complying with BS 7671 wiring regulations. The COSTER system can also be integrated into existing and other manufacturers’ systems. 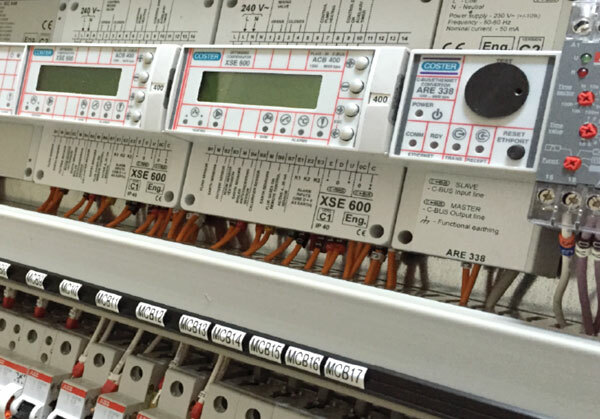 DSL also installs and maintains all leading brands of BMS including Trend & Satchwell, Schneider & Siemens etc. 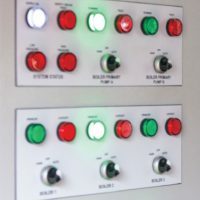 BMS systems generally have a controller in each main plant area linked to a site wide network which includes a supervisory computer with coloured animations of plant/equipment. This allows a client with almost no engineering knowledge to interact with the system on a day to day basis.